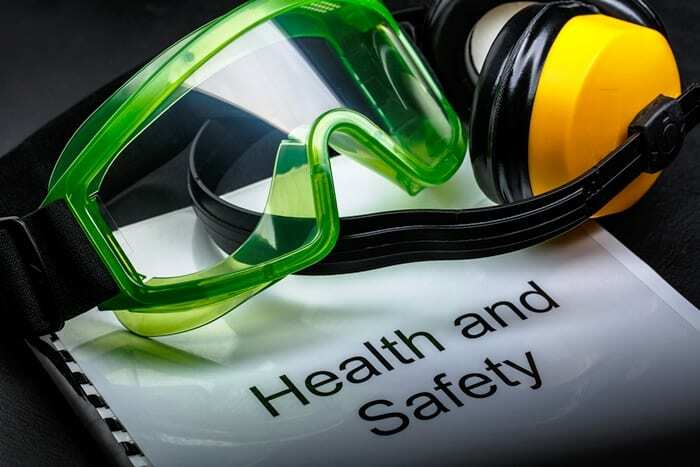 Occupational Safety and Health (OSH) are considered two important elements in human resource management that not only promote a safe and healthy work place, but often lead to happy and productive employees. From July 2 to 8, that subject was brought to the fore during the Labour, Department’s Occupational Safety and Health Week, themed: Safe Workplaces are Productive Workplaces. 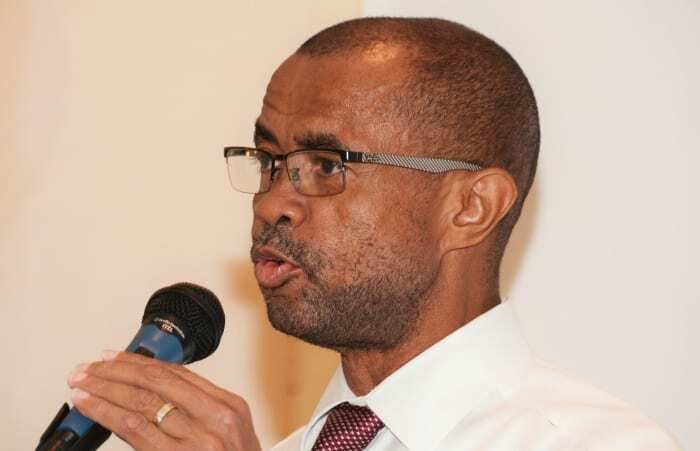 The opening ceremony, which was held at the Accra Beach Resort and Spa, brought together officials from the Ministry of Labour, Social Security and Human Resource Development, as well as stakeholders from the public and private sectors, who collaborated to come up with suggestions on making the working environment more conducive to employees. 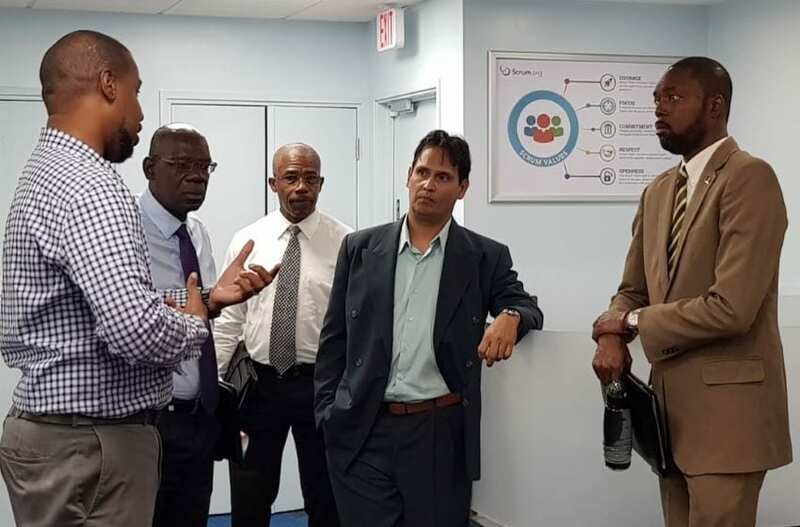 Chairman of the National Advisory Committee on Occupational Safety and Health (NACOSH), Peter Earle, spoke about the role his organisation played in maintaining a safe working environment and reducing the amount of money spent on accident settlements. 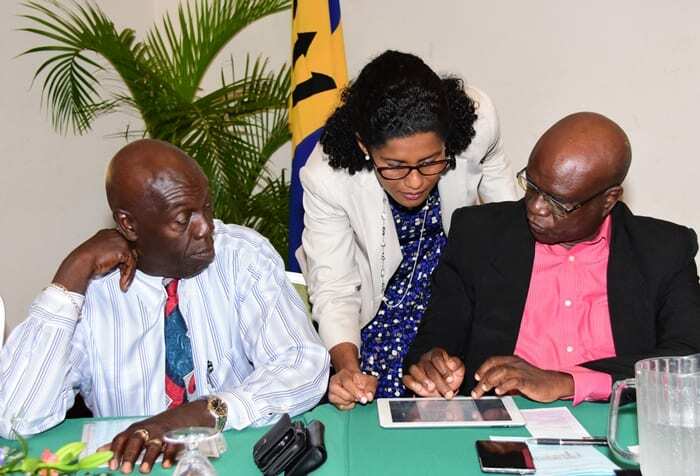 Pointing out that Barbados did not experience many workplace-related deaths annually, the NACOSH Chairman, however, admitted that there were “hundreds of accidents and injuries which occur on the job yearly”. “I just saw some statistics for the first quarter of 2017 and I believe based on those figures that we have had one or two injuries and, of course, these result in absences of more than three days,” he noted. Mr. Earle further suggested that if employers established the right environment for their workers, they stood to benefit from higher productivity. He mentioned calculating risk as an avenue to minimising the probability of accidents with injuries. If companies pursued this avenue, he advised, it would result in employees who were more efficient with the use of equipment; increase the competence levels and morale of workers; and increase productivity through the reduction of absenteeism from injuries. “The practice can also reduce insurance costs which would impact positively on the bottom line. 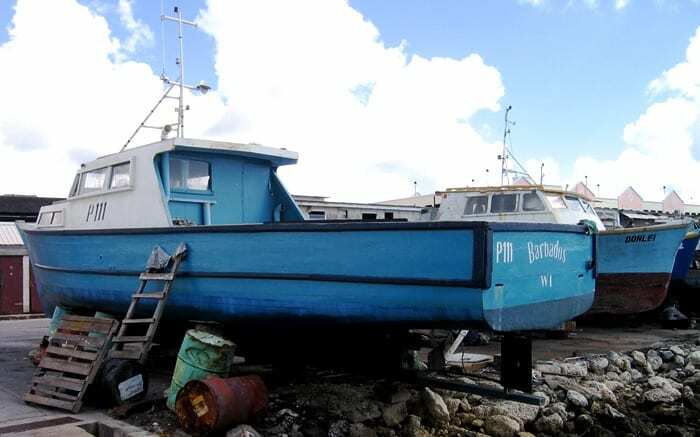 In fact, insurance companies in Barbados are increasingly asking for evidence in terms of how risk is managed. 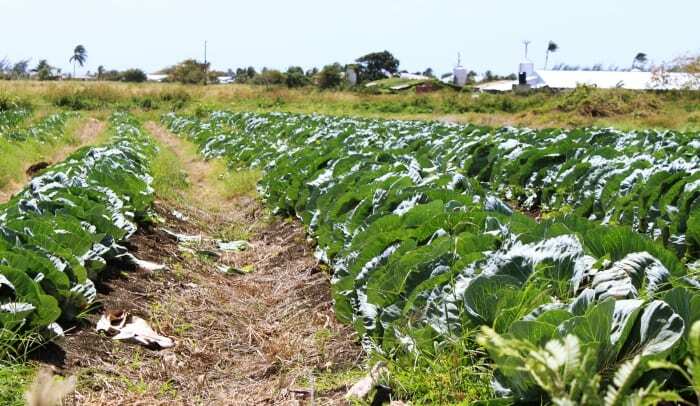 If you provide that type of information and you can show that you have taken corrective steps, then your insurance premiums can be lowered,” he stated. Meanwhile, General Secretary of the Congress of Trade Unions and Staff Associations (CTUSAB), Dennis Depeiza, made the link between safe workplaces and national productivity. 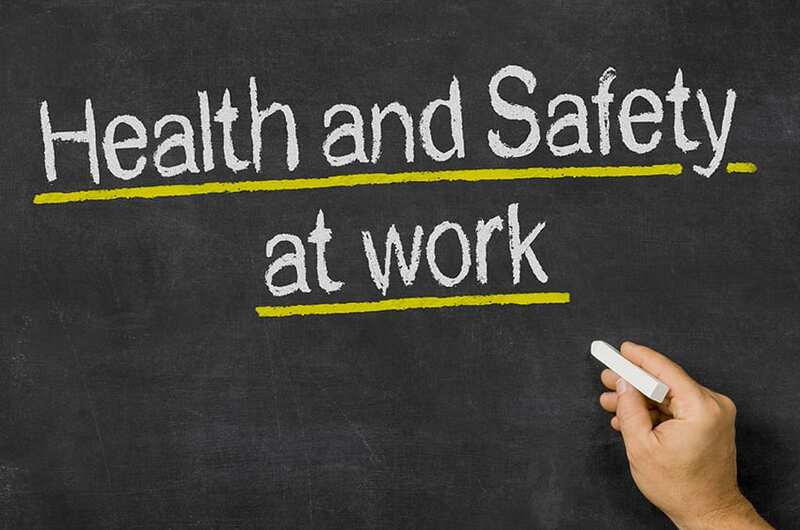 He proffered the view that the “business” of safety and health in the workplace must be viewed as an investment. “While it becomes important to promote productivity, there must be recognition on the part of employers that they must ensure that employees work under safe and healthy conditions. 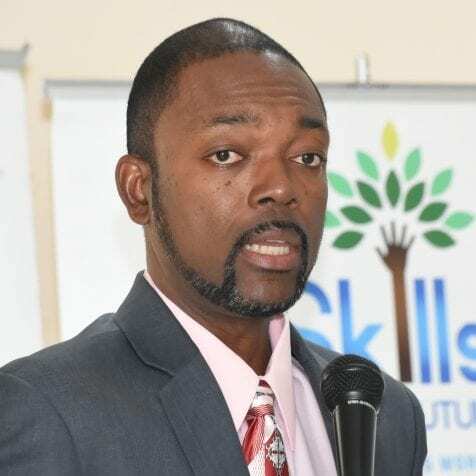 If this is practised, employers can be satisfied that their efforts would help to motivate and promote efficiency amongst workers so that they could contribute actively to the technical and organisational innovations,” Mr. Depeiza maintained. 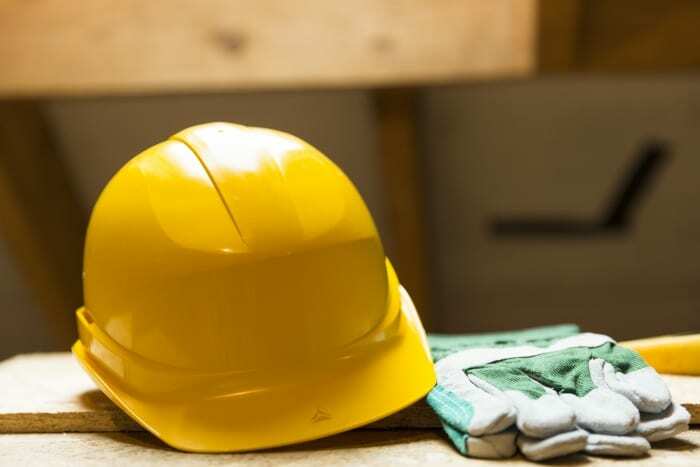 While employers have some responsibility to provide a safe working environment, the CTUSAB General Secretary said employees also had a role to play by observing their organisations’ OSH’s health policy guidelines, its standards and committing to best practices in the workplace. 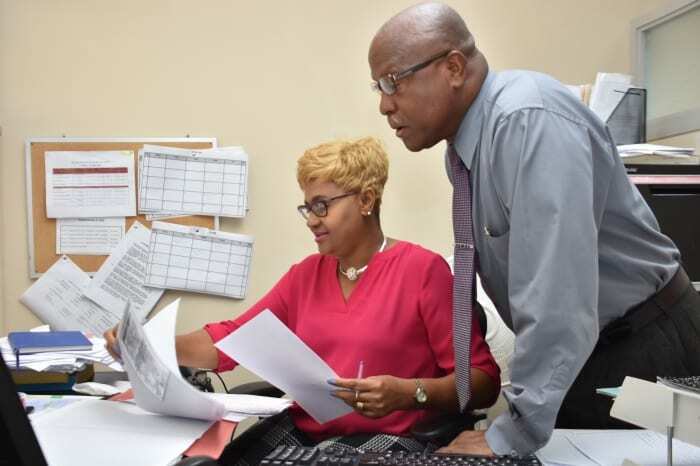 Executive Director of the Barbados Employers’ Confederation (BEC), Tony Walcott, put forward the argument that productivity could not be achieved without comprehensive OSH practices. “Without either, the true success of the company cannot be achieved. When employees are safe, healthy and comfortable, there is a greater likelihood of higher productivity. What is in it for the employer as it relates to investing in occupational safety and health? 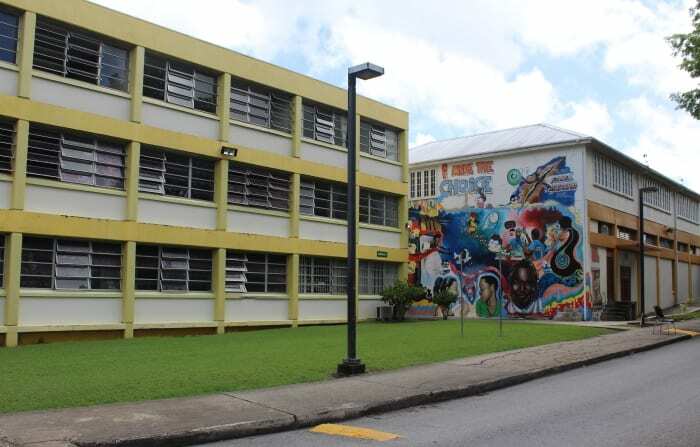 The results are improved efficiency, greater loyalty, employee engagement and an improvement in productivity,” he stated. 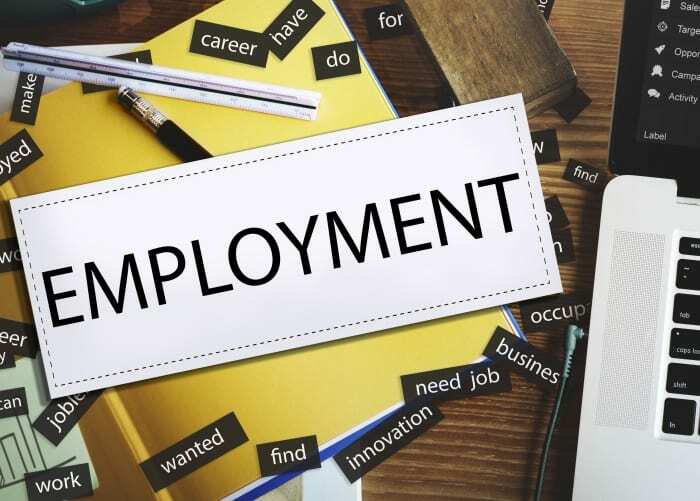 The BEC Executive Director also advised that it should be the goal of management to prevent harmful activities from happening to their workers and suggested that safety at work must be “enshrined from the point of recruitment”. “The need for change in how persons perceive working safely is increasingly gaining greater consideration among employers. Working safely is not an innate characteristic but rather a learnt behaviour, and therefore needs to be treated as such. Understanding the gravity of unsafe work practices, companies must train their employees to think safety first,” he added. 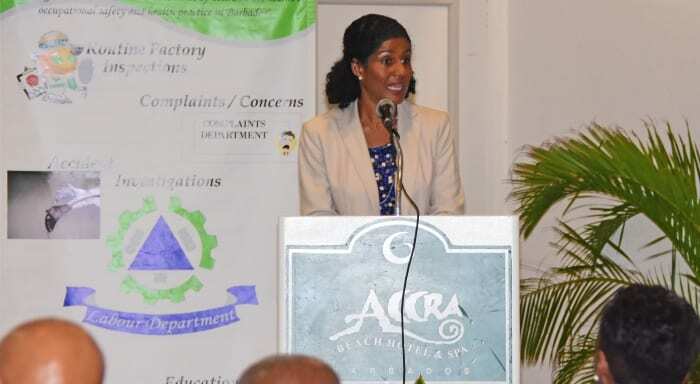 In her address to stakeholders, Minister of Labour, Social Security and Human Resource Development, Senator Dr. Esther Byer Suckoo, encouraged employers to maintain a work environment that promoted desirable occupational safety and health standards. Underscoring the important link between OSH, competitiveness and productivity, Senator Byer Suckoo pointed out that a productive workplace was one that had the employees’ health and well-being at heart “integrated into how the organisation operates and goes about achieving its strategic goals”. 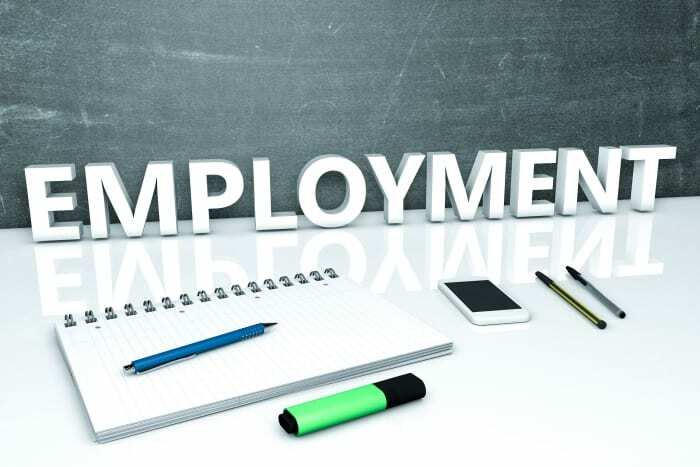 “The primary objective is the prevention of injuries or illnesses while being supportive and accommodating of the needs of all workers including young or older workers, or those with chronic diseases or special needs,” she underlined.